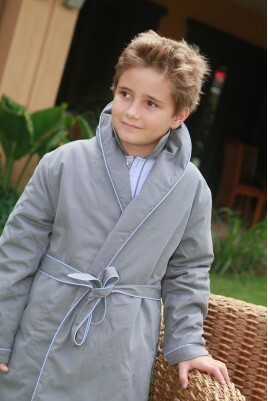 View our fantastic dressing gowns for girls and boys aged between 2 and 12. Elegant and comfortable, these high-quality 100% cotton poplin and flannelette dressing gowns offer your children warmth and comfort all winter long! Dressing gown There are 5 products.